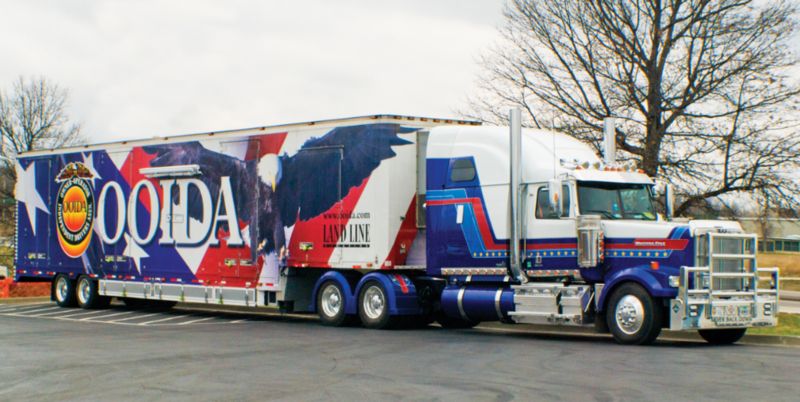 PORTLAND, Ore. – June 4, 2014 – After unveiling the first-ever truck to be built from the ground up through fan votes on social media channels, the Western Star “Design Our Star” show truck is now on the road, pulling the Owner-Operator Independent Drivers Association “Spirit of the American Trucker” tour trailer to truck shows, conferences and truck stops throughout the United States. Western Star 4900EX is a new classic rig helmed by Boise, Idaho-based Jon Osburn, a driver with more than 20 years of experience. 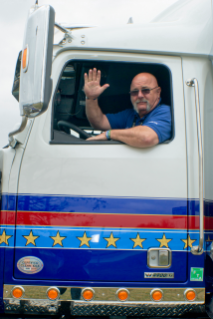 Osburn, who was a U.S. Navy Hospital corpsman and served with the United States Marine Corps as a flight medic and later a paramedic, also spent two years behind the wheel of “The Merv” – a medical educational and resource vehicle that provides medical screens for truck drivers. With more than 16,000 votes during the year-long campaign, fans selected the truck model, application, engine, interior and exterior options. The truck includes a “big and bold” chrome accessory package, a custom paint job, and a plush Ultra High Stratosphere Sleeper decked out in premium leather. 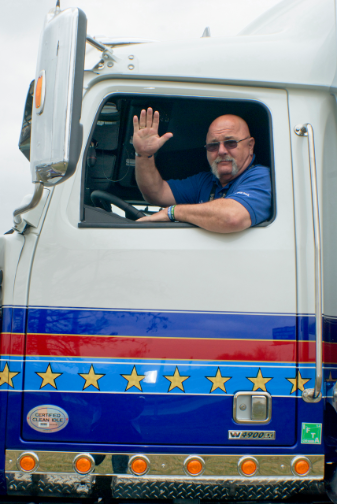 For a complete schedule of appearances, go to www.OOIDA.com or www.Facebook.com/OOIDA. For additional information, and to find a local dealer, visit WesternStar.com or call 866-850-STAR (7827). Western Star Trucks Sales, Inc., headquartered in Fort Mill, S.C., produces heavy-duty custom trucks for long-haul and vocational applications. Western Star is a subsidiary of Daimler Trucks North America LLC. Daimler Trucks North America produces and markets Class 4-8 vehicles and is a Daimler company, the world's leading commercial vehicle manufacturer. Western Star "Design our Star" truck helmed by Boise, Idaho-based Jon Osburn, a driver with more than 20 years of experience.